Did you know that there was an “artificial” 300ms delay across all mobile browsers when you tap on something as it waits to see if your tap was meant as a single click or some other action? 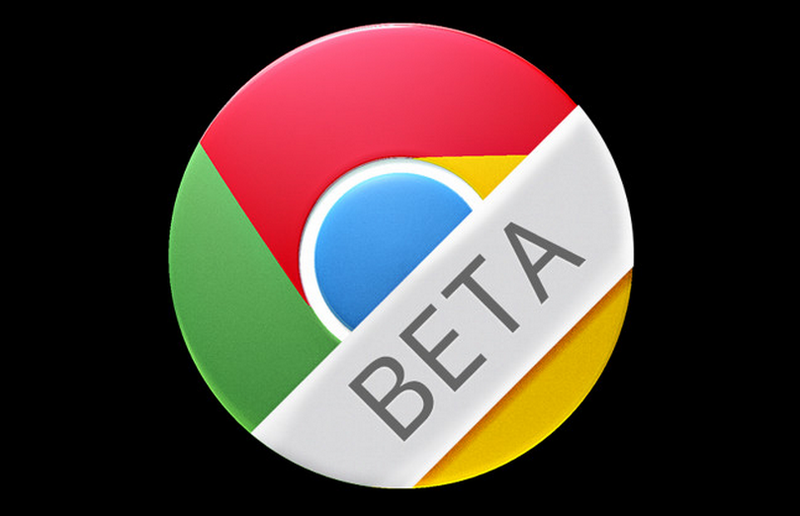 According to Googler Jake Archibald, Google has now removed this delay in the latest Chrome beta (version 32) for Android when visiting mobile-optimized sites. I’d attempt to explain the process to you on this relaxing December afternoon, but Archibald explains it in full detail at the source links below. He put together a video demo – which we have included – as well. In short, your mobile browsing experience should be much faster going forward on mobile-optimized sites, as long as you are using the new Chrome beta for Android. So, sites like the new DL work wonderfully. Non-mobile-optimized sites will still contain the delay, but it makes sense that they should. Since you could be double-tapping to zoom, the delay is necessary. On mobile-optimized sites, the double-tap-to-zoom isn’t exactly needed, hence the removal of the delay.